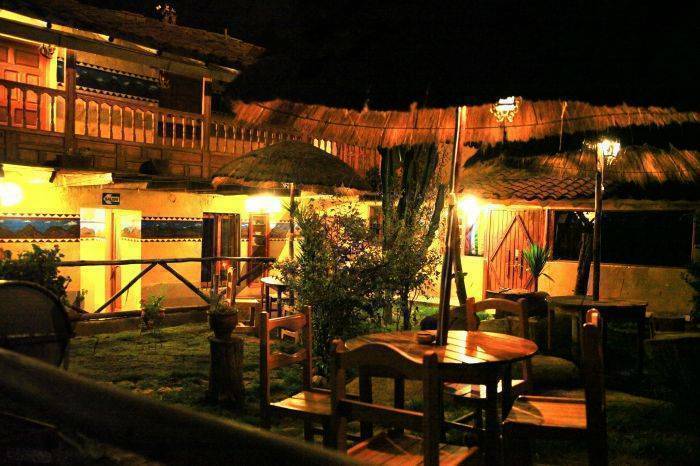 We are part of a company that will provide a high quality service with a very friendly and welcoming, personalized, pleasant rest mostly safety and comfort. 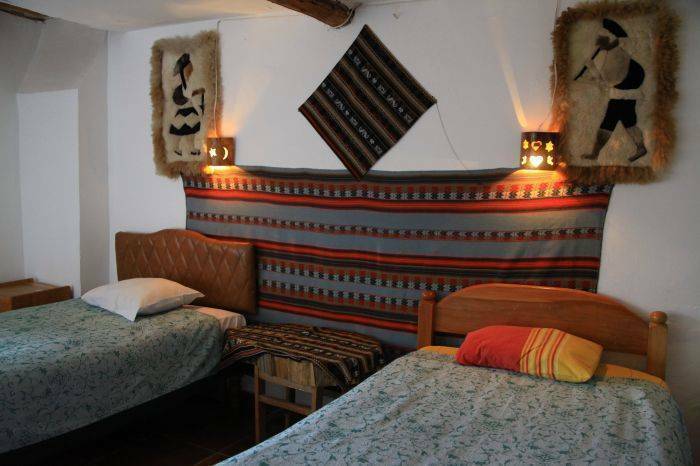 Our hostel displays a rustic wood and stone construction with a beautiful and large garden with plants typical of the area, further from the room at any of our rooms enjoy panoramic view towards Cusco, internet, Wi Fi, laundry service, shuttle service, free tourist information. 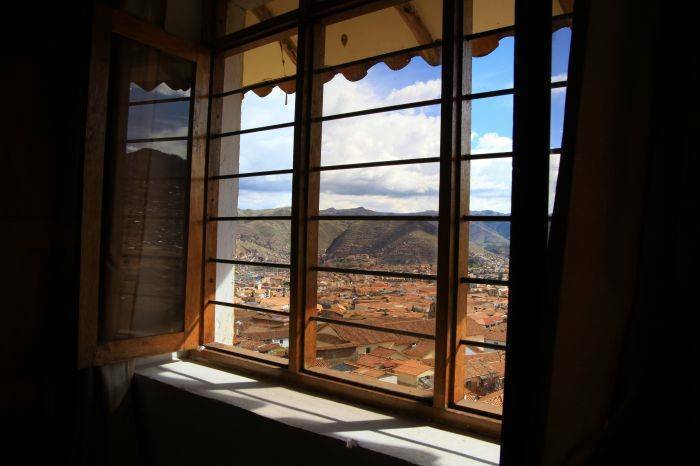 They are rustic building, and has the best view eñljardin and to Cusco. 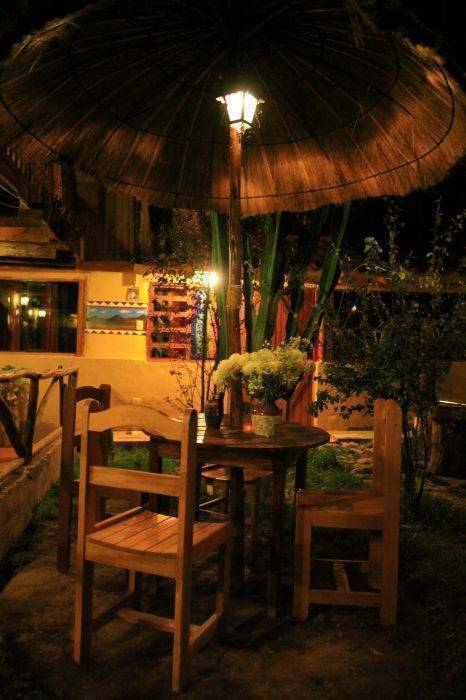 Affordable and space for groups of friends. 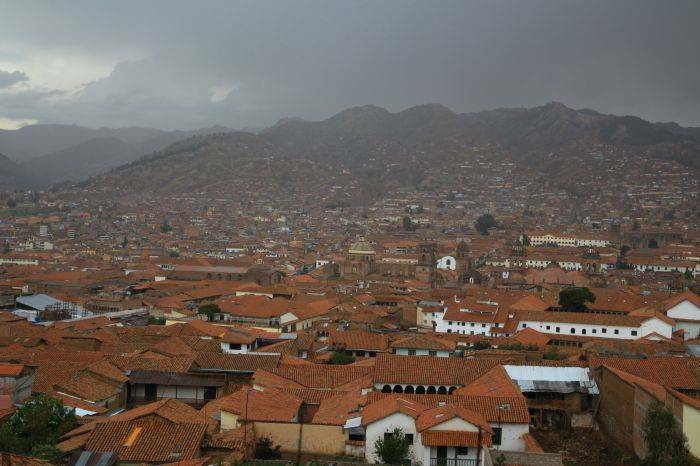 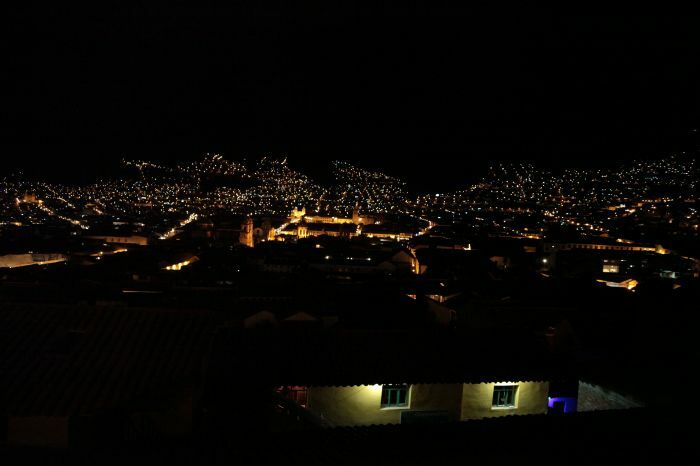 It is one of the oldest districts of Cusco, artisans, traditional and rustic.